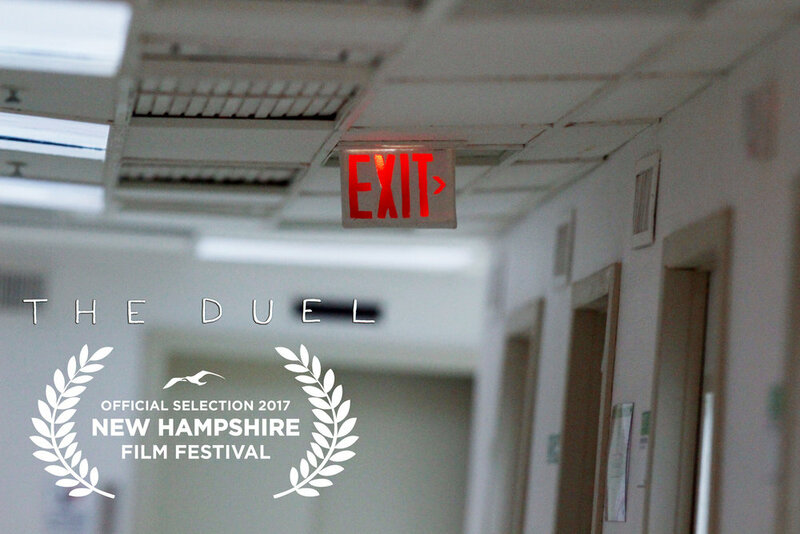 If wishes were wings, like the pair belonging to the seagull above you, I'd fly east to attend the marvelously-curated New Hampshire Film Festival (October 12th to the 15th) next week. Taking place in the charming seacoast town of Portsmouth, NH, I'll have the honor of screening alongside a host of stunning documentary shorts, whose subject range from observing Chinese vendors to weaving together the surreal, videotaped-ephemera of Ronald Reagan. All this, plus the added treat of sharing the event (in spirit) with my friend and San Francisco State alum, Joey Izzo's new short I Was There Too, which debuted at the Aspen Shorts Fest earlier this spring. Give me wings!